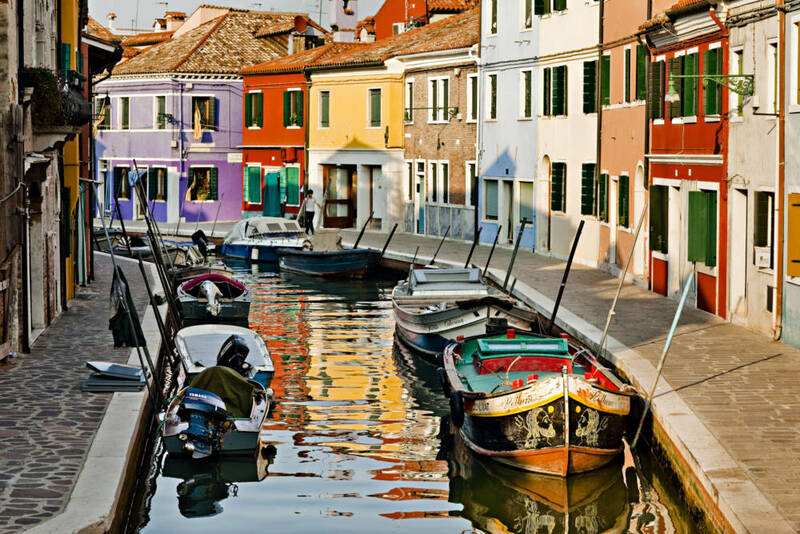 Fall in love with the romance of Italy on an unforgettable, authentic escape. When the concept of Ciao Andiamo was first imagined in 2008, it was a company of one with a simple mission: to connect individuals to the beauty of Italy in the most authentic way possible. Jon, the company’s founder, had spent years living and traveling within Italy, connecting with locals and instantly finding himself captivated by the culture, food, wine and la vita italiana. A deep-seated love for all things Italian was born, and Jon aspired to create Ciao Andiamo; to help others embark on their own authentic journeys through Italy. Soon after founding the company, Jon partnered with Max and Cristiana, a husband-and-wife team with decades of experience showing travelers the real Italy that Italians love.